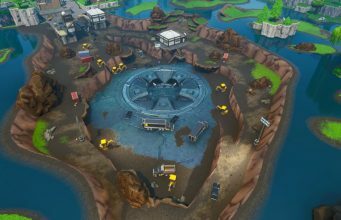 Proposed by blur_revision on Reddit, this LTM would be a beautiful, hilarious catastrophe. Over the seasons, Epic has introduced a lot of items that turned out to be completely broken. By themselves, these items have dominated the game for short periods of time and caused headaches for many players. But, revert them to their original power level and unvault every single powerful item, and the result would be fireworks. It would be really interesting to see what weapon dominated when every single option was available. Read More: Would a test server solve Epic’s issues with overpowered weapons? Would the Infinity Blade or Infinity Gauntlet prove more powerful? Would both be neutralized by the use of drum guns, P90s, high-damage ARs, and guided-missiles? Who knows, but what we do know is that it would be absolutely hilarious. It’s hard to get mad at an overpowered weapon when literally every weapon is overpowered. The discussion on the Reddit post shows a lot of people interested in the idea and provides some hilarious situations. Two strategies were proposed in there that I think may be dominant, but no one could really know. The combo of Drum Gun and Double Pump would create basically impossible levels of DPS and would shred opponents. Or, if every nerf is reverted, bring back the ten-second boogie bombs that don’t stop when damage is taken and shred people with a P90. 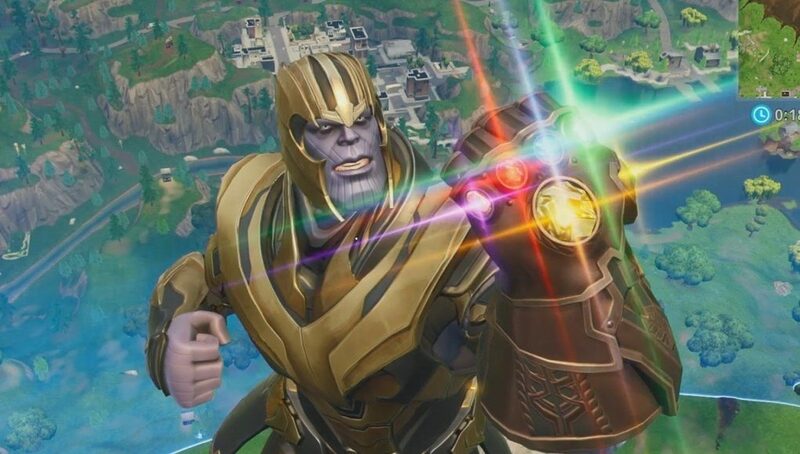 Anytime Thanos or the Infinity Blade is underpowered, you know you are in for a crazy ride.